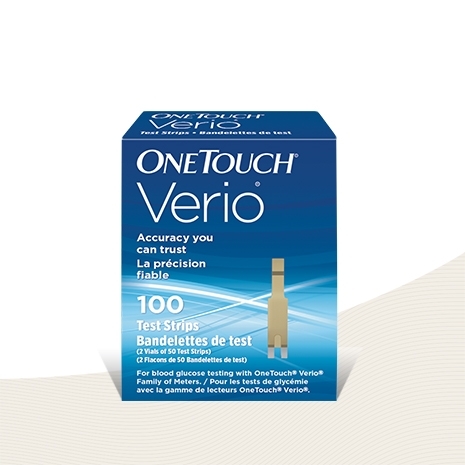 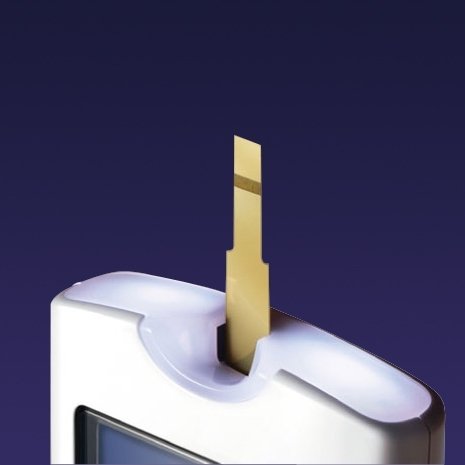 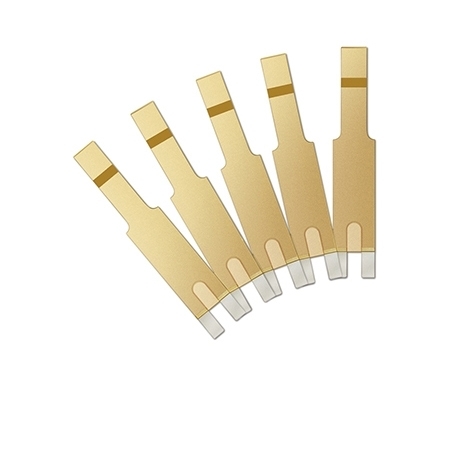 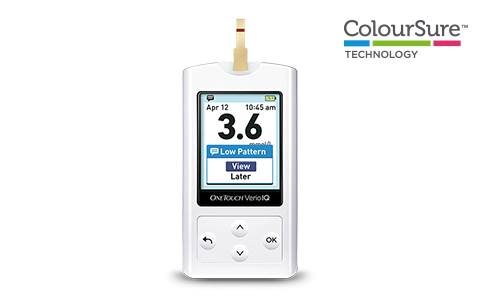 The OneTouch Verio® test strips provide accuracy your patients can rely on. 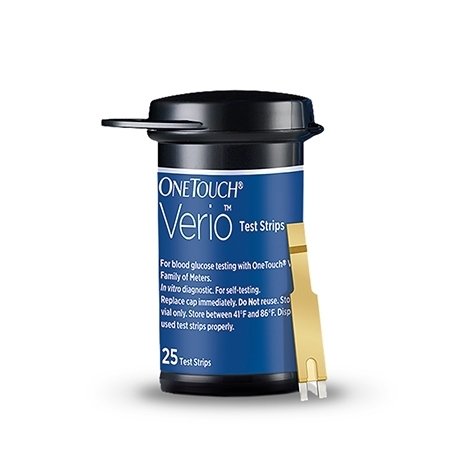 Requiring only 0.4 µL of blood, our test strips have achieved 7 years of proven clinical accuracy even at extremely low and high blood glucose levels. 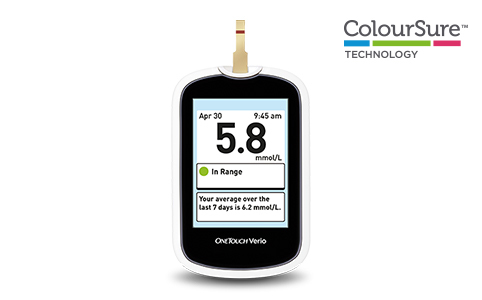 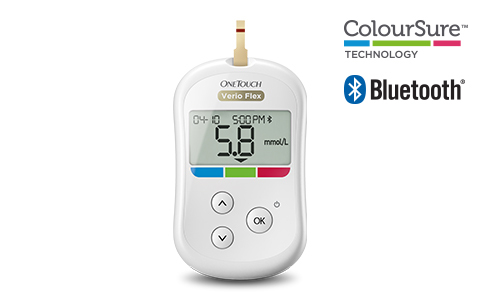 For blood glucose testing with the OneTouch Verio® family of meters, including the OneTouch Verio Flex® meter, OneTouch Verio® meter, and OneTouch Verio®IQ meter.